The Forbes ‘30 under 30’ is an annually issued list by Forbes magazine and some of the regional issues of the magazine. The achievers on the list are young entrepreneurs working towards making positive impact in the society and 59 achievers from India have made it to the list. This year there were different categories ranging from Arts; Media, Marketing & Advertisement; Entertainment and Sports; Enterprise Technology; Finance & Venture Capital; Industry, Manufacturing and Energy; Retail & Commerce; Social Entrepreneurs; Health & Science and Consumer Technology. The Indians achievers who have made it to the list are Wok Express managing director Ayush Agrawal, Kalyan Sivasailam, the CEO and co-founder of 5C Network; Nitesh Jangir co-founder of Coeo Labs and inventer of Saans, a neo-natal breathing support system which functions without electricity, and also collaborations like DailyNinja, Detect Technologies and Eventuate Innovations. Some of the notable mentions from the list are Ishan Sethi, the co-founder and CEO of Delta Connect who has made it to the list in Media, Marketing and Advertisement category for developing an India-based social app designed specifically for LGBTQ community of the country. Eyeluminati co-founder Roopam Sharma has acquired a position in the Healthcare category for working on developing a technology for the visually-impaired people. In the same category, Gourish Singla has made his mark with his blockchain-based medical startup Shivom which aims to develop as a preventive healthcare tool. Shapecrunch, a Delhi based startup also made it to the list for their 3D printed custom-made insoles for people suffering from foot disorders or deformity. Anahita Dhondy, a London returned chef has started the SodaBottleOpenerWala and is expanding the chain to spread her native Parsi food culture. Tanvi Johri, co-founder of Carmesi, is on a mission to stop period shaming and is also working towards creating biodegradable sanitary napkins. Deane de Menezes, the founder of Red is the new Green, is working on a similar issue at school-level. Umang Shridhar, founder of Khadigi, is working for the empowerment of women in rural India with khadi cloth and digital technology. The co-founders of Qube, an enterprise working to develop sustainable construction bricks out of plastic wastes, have found place in the social entrepreneurs list. India’s first and only surfer Ishita Malaviya, para-swimmer Niranjan Malaviya and TV-personality Neel Mahav are representatives in the entertainment and sports category. 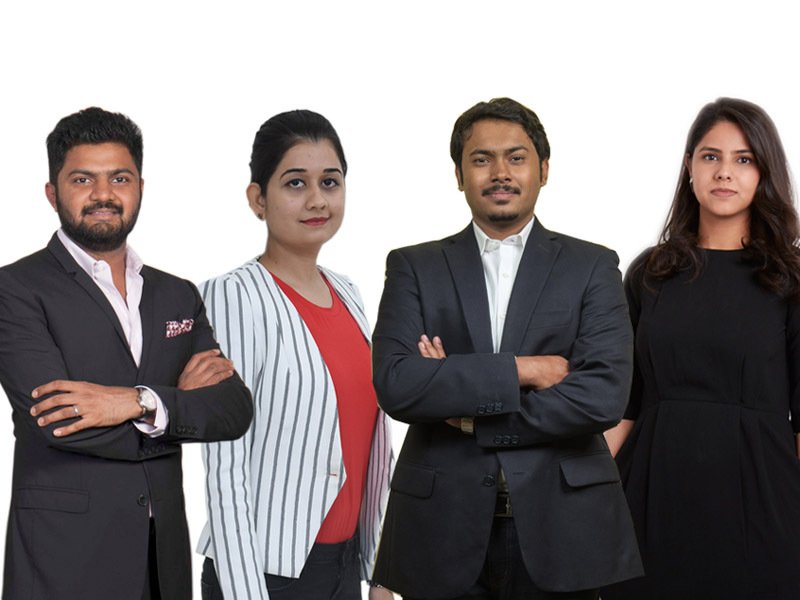 The list comprises of more such young inventive entrepreneurs with varied new ideas and innovations, who are the game changers in their respective fields.